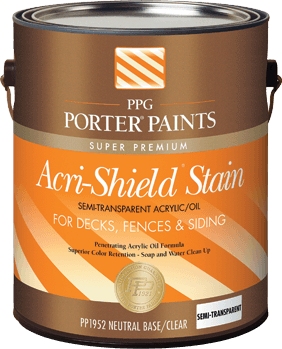 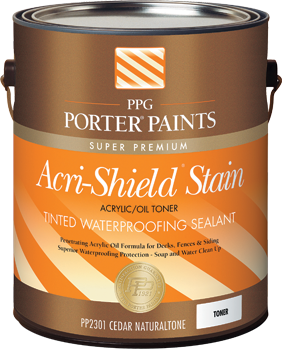 Use for restoring the clean, natural look of exterior wood and other surfaces. 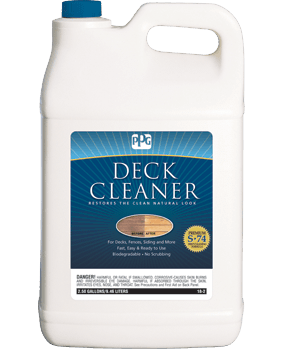 Clean, well-prepared surfaces give you the best results. The chart below will help you choose the right product for your project.